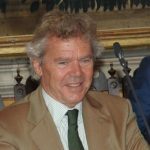 President, President Commission Ports and Infrastructures a. i.
Mario MATTIOLI was born in Naples on October 30th, 1963 where he graduated in economics at the Federico II University. 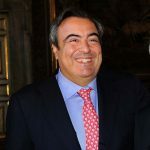 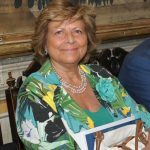 Since the early 80s he began working in the family businesses belonging to the Cafiero Mattioli Group, holding numerous positions up to the current one of CAFIMA President. 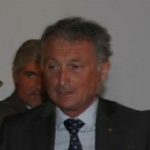 (Cafiero Mattioli financial Spa). 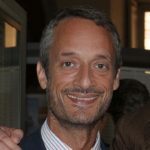 For about 20 years he was a member of the confederal council and of the executive committee of CONFITARMA Confederazione Italiana Armatori, also holding the position of vice president and president of the education commission. 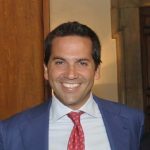 From October 11th, 2017 he is president of CONFITARMA. 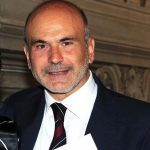 He has also been chairman of the ASSORIMORCHIATORI (Tug owners association. 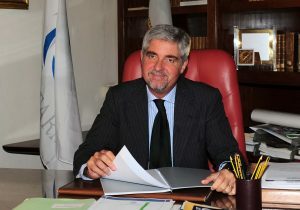 Currently he is vice president of the Italian Academy of Merchant Marine, vice president of the Industrialist Union of Naples with responsibility for training and the study center, member of the committee of Britannia Steamship Insurance Association limited UK, Honorary general consul of the Kingdom of Thailand in Naples and in South Italy, president of FORMARE and Board Member of the National Fund for Seafarers, entity financing the training projects of Italian Merchant Marine cadets.